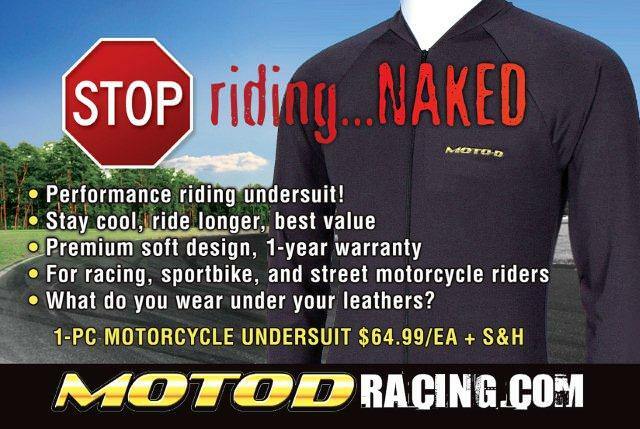 We ship to Australia and New Zealand so stop riding NAKED! •Multisport ALL-SEASON use including Autosports, Yoga, Running, Cycling, and Skateboarding; no chaffing! 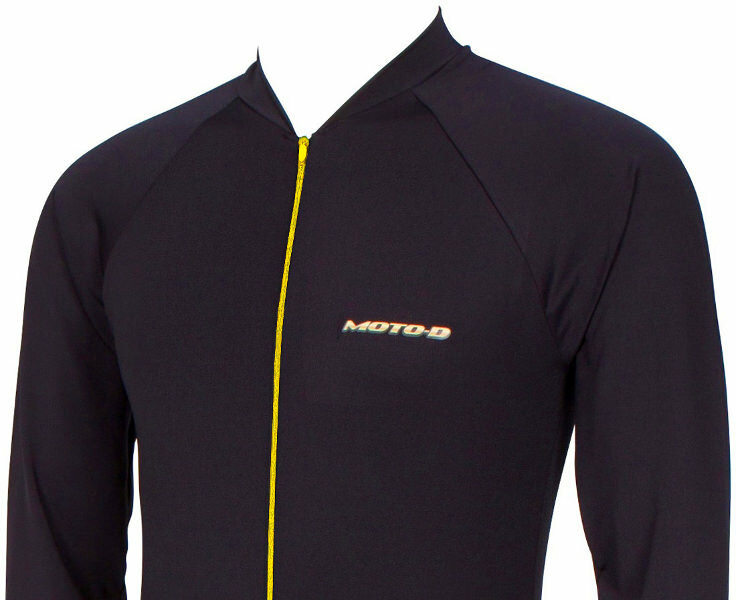 If you thinking about buying an under suit, you can buy the others and spend more OR you can go with the MOTO-D undersuit and SAVE money for more trackdays and riding. Easy shipping to USA, United Kingdom, Australia, Canada, Germany, Italy, Japan, Worldwide. No more chaffing and keep COOL! For roadracing, trackday, sportbike, and street motorcycle riders.